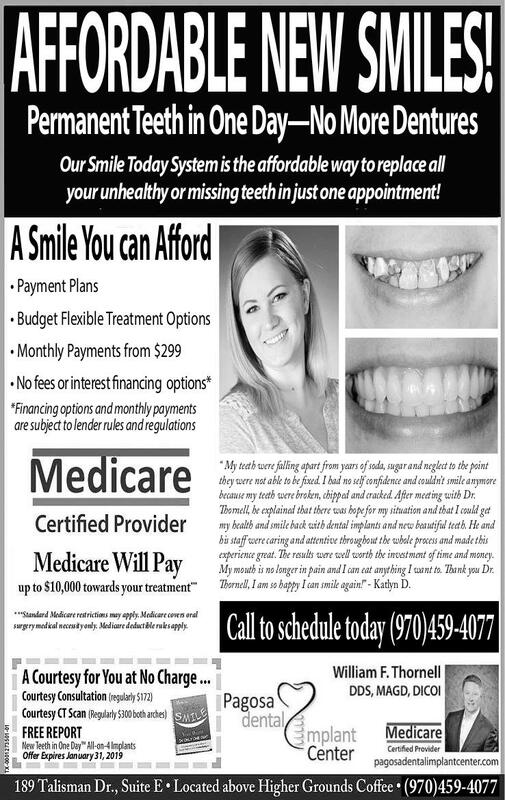 has been in the practice of dentistry specializing in dental implant surgery and dental implant restoration for over thirty years. He has received a number of certifications and awards for his expertise with dental implant surgery and restoration, including Diplomat status with the International Congress of Oral Implantologists. He is committed to delivering the most state of the art dental care to his patients through the numerous hours of advanced continuing education he attends each month of every year. Dr. Thornell is passionate about the life changing results he sees in his patients every day. 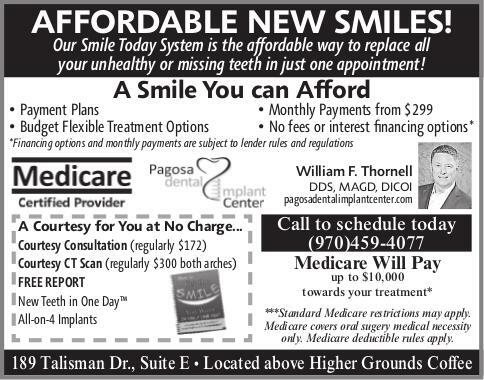 There is no other place to experience the best restorative dentistry and our team has to offer than Pagosa Dental Implant Center. "